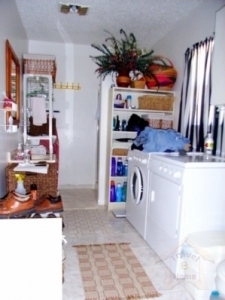 Look no further BnB is the essence of the search of many for a highly pleasurable and uniquely memorable stay in San Antonio. It has five bedrooms and three baths, game room, great fenced in back yard. It’s in a nice neighborhood with a community swimming pool and playground. 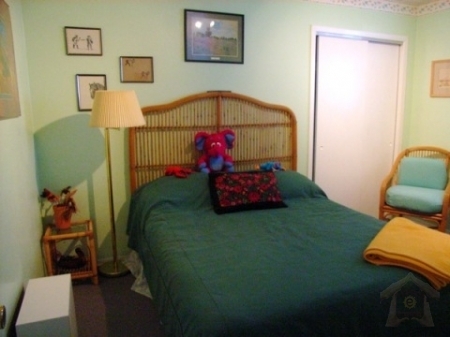 There is a king size bed in the master bedroom and garden tub with separate shower in the master bath, the butterfly room has a queen size bed, the bunk room has 2 models of bunk beds. The kitchen is well equipped with everything you need including dinnerware to feed 10, coffee maker, George foreman grill, toaster, pots and pans. We provide free cable with movie channels, free wireless internet, free local and long distant calling along with an office area with fax machine. 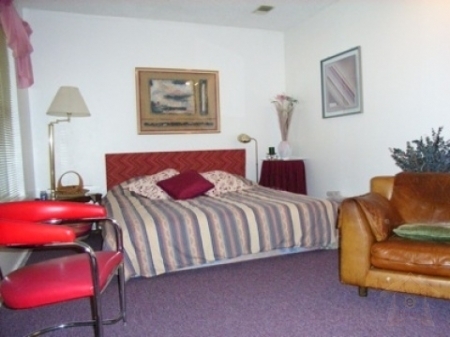 Our home is spacious, warm, comfortable and inviting. You will feel completely at home, and yet have quick access to all that San Antonio and the encompassing areas have to offer. Rates are the same regardless of season, so first come first serve. Beautifully decorated just waiting for you to come and enjoy. Please Contact Owner for Current Rates Detail.